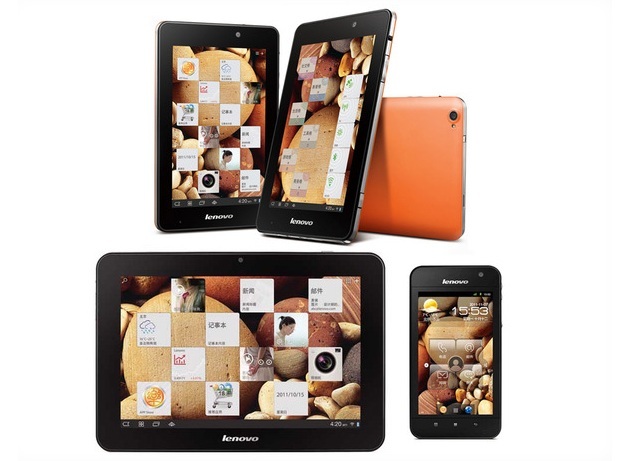 Lenovo has unveiled and launched three new tablets and a phone for the Chinese market. 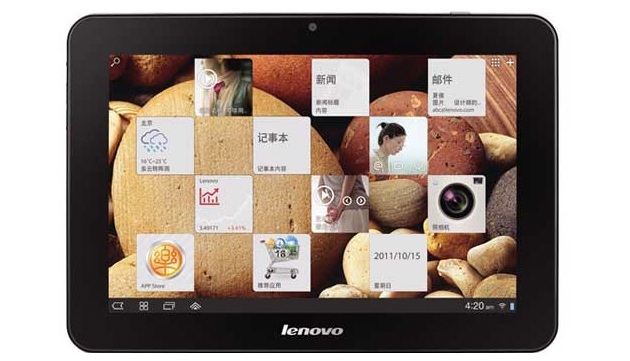 The Lenovo LePad S2005 S2007, S2010, and S2 are all hitting Chinese store shelves soon and have screens ranging from 4 to 10 inches. We weren’t able to attend this event, but the Chinese version of Engadget (1, 2, 3) was able to get the details on the new devices. 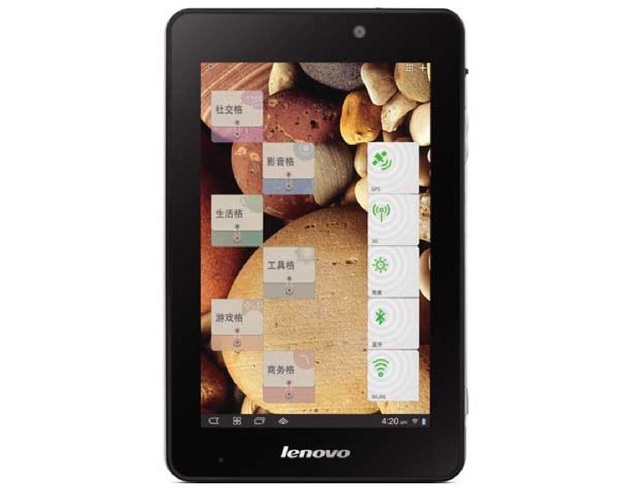 LePad S2005: This is a 5-inch Android 2.3 (Gingerbread) tablet. It has a 800×480 pixel LTPS touchscreen, 1.3GHz dual-core Qualcomm processor, 1GB RAM, 5MP rear camera, 1.3MP front camera, and a 1,680mAh battery. It’s pretty thin too, at only 9.95mm thick, or a bit thicker than an iPhone 4S. It will be available in two days (in China only, of course). LePad S2007: The S2007 is a 7-inch tablet with better specs than the S2005. 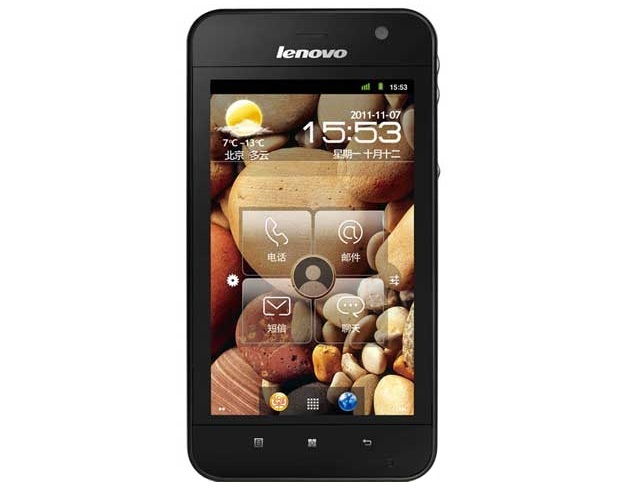 It has a 1.5GHz dual-core Qualcomm processor, 1GB RAM, 1280×800 pixel IPS touchscreen, 8MP rear camera, 1.3MP front camera, dual-mode 3G so it can use China Telecom or China Unicom, and it will get an Android 4.0 update at some point in the future. The S2007 is 9.7mm thick and has a 3,780mAh battery that’s advertised to last 8 hours. It will be available in China next month. LePad S2010: The S2010 is practically the same tablet as the S2007, just a bit larger. It’s a 10.1-inch tablet and has a 1.5GHz dual-core Qualcomm processor, 1GB RAM, 1280×800 pixel IPS touchscreen, 8MP rear camera, 1.3MP front camera, dual-mode 3G so it can use China Telecom or China Unicom, and it will get an Android 4.0 update at some point in the future. The S2010 is 9.9mm thick and has a 7,560mAh battery that’s advertised to last 11 hours. It will be available in China next month. LePhone S2: We thought this device would be a Windows Phone, based on some leaked pics a while back, but the version shown today is all Android. The LePhone S2 is a smaller device than it looks. The screen size is only 3.8 inches and strangely, it doesn’t appear to have any actual buttons, instead opting for a gesture area beneath the screen. Like it’s screen size, the specs of the S2 aren’t impressive. 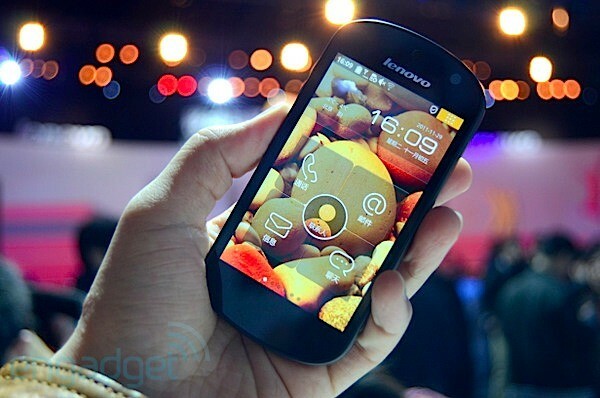 The device has a 1.4GHz single-core Qualcomm processor, 800x480pixel touchscreen, Android 2.3 (Gingerbread), 8MP rear camera. Chinese customers will be able to buy two versions of the device: a 512MB RAM + 8GB storage or a more expensive 1GB RAM + 16GB of storage. Neither version has an SD card slot. Oddly, though it’s not a powerful device, this phone does look oddly modern, almost like a modified Ice Cream Sandwich device. What do you think of Lenovo’s lineup. We wish the manufacturer had a larger US presence, but little outside the phone looks truly amazing here.